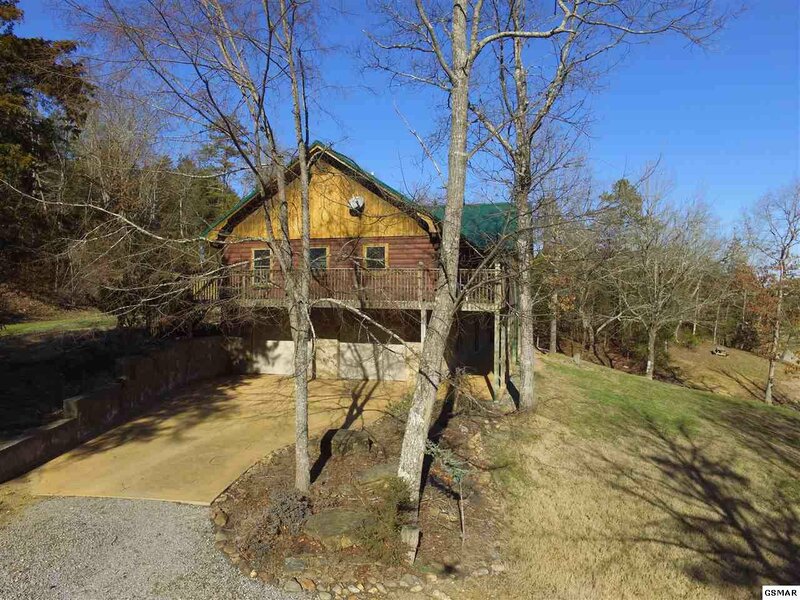 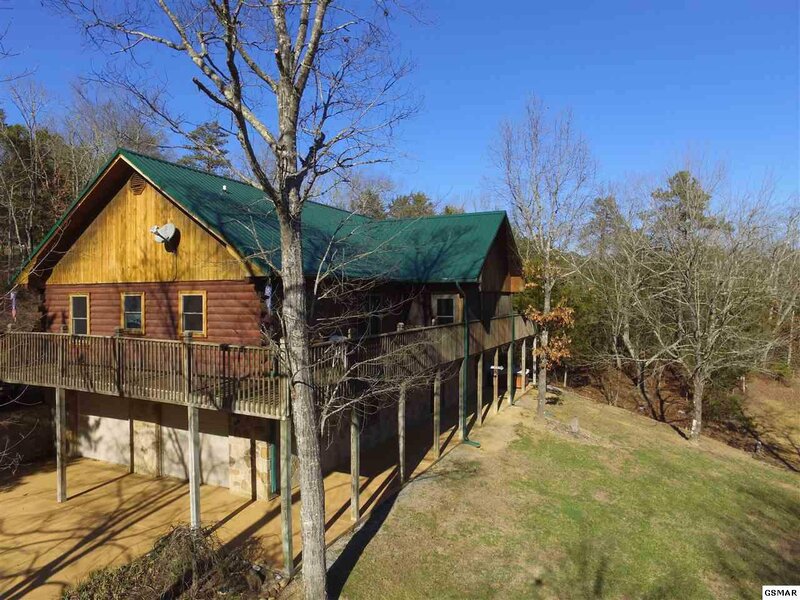 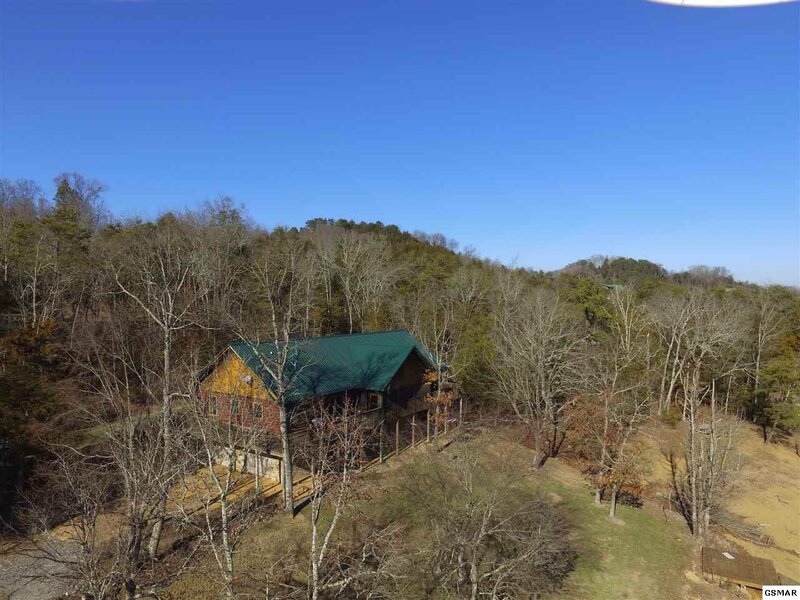 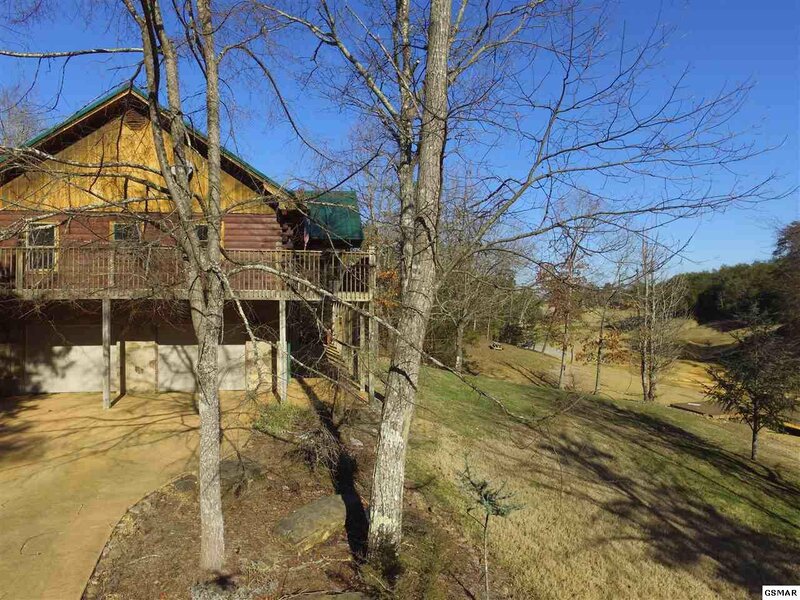 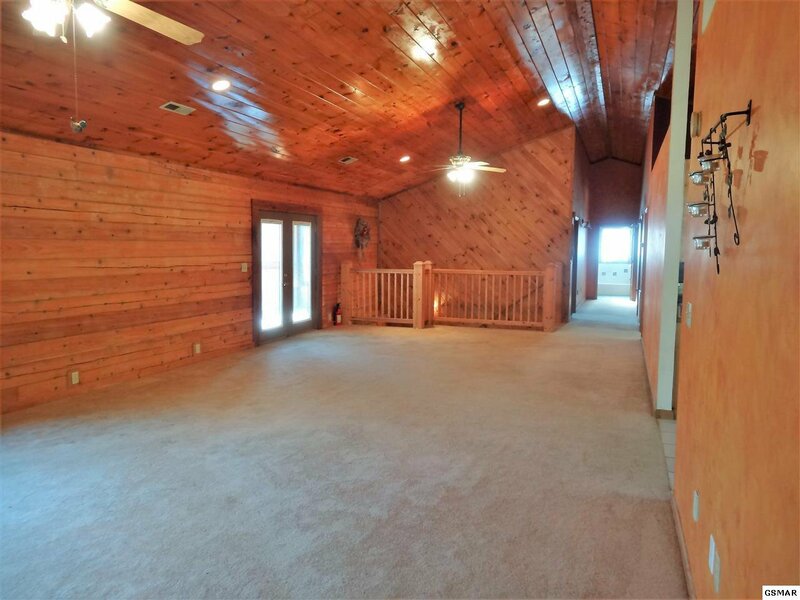 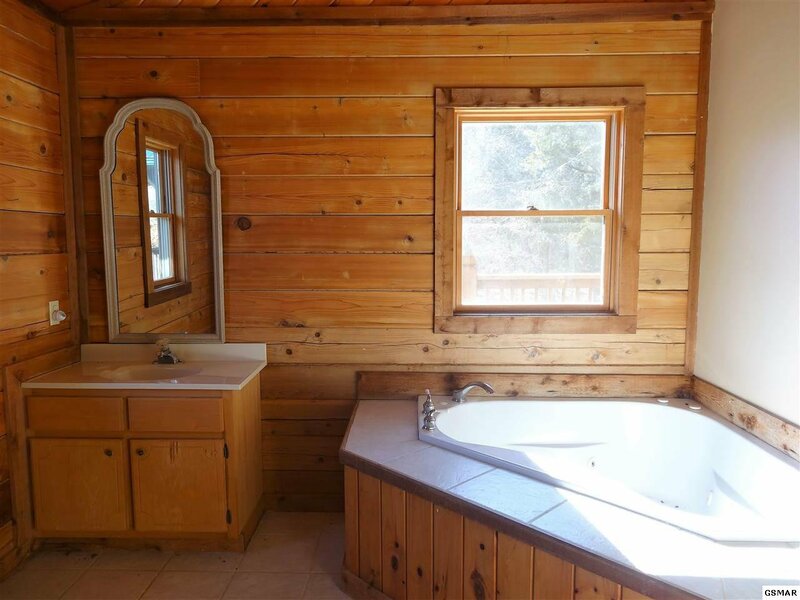 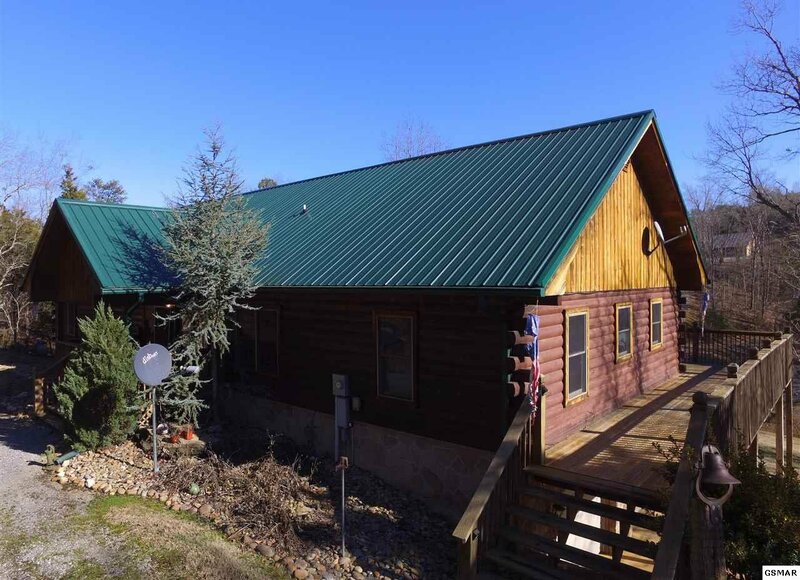 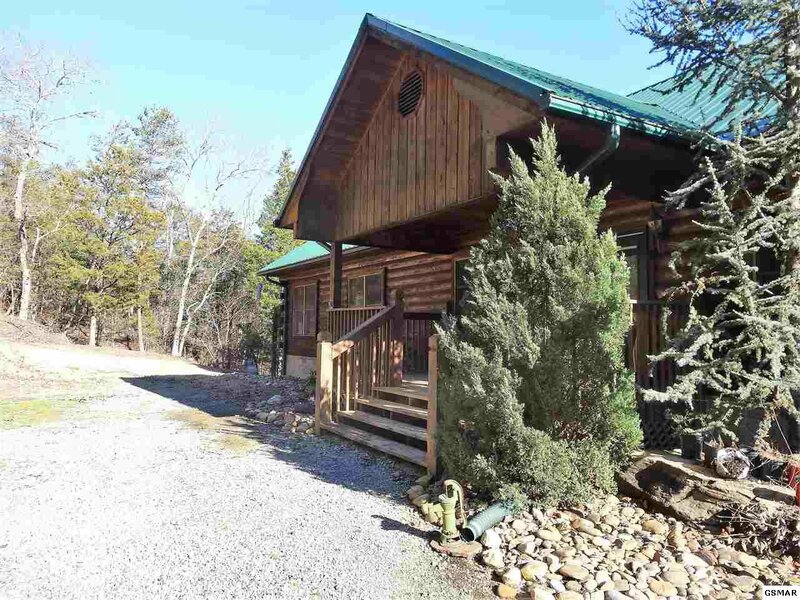 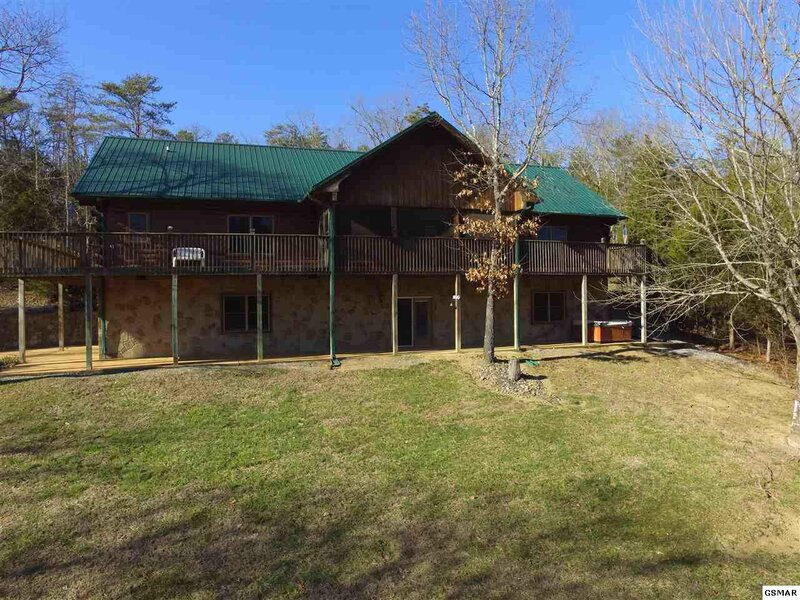 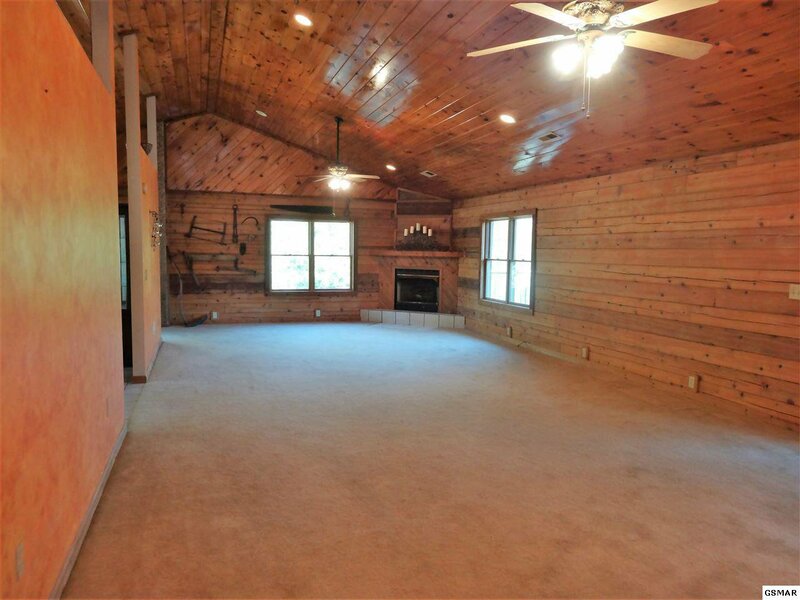 Beautiful Custom Western Red Cedar log home on Douglas lake! 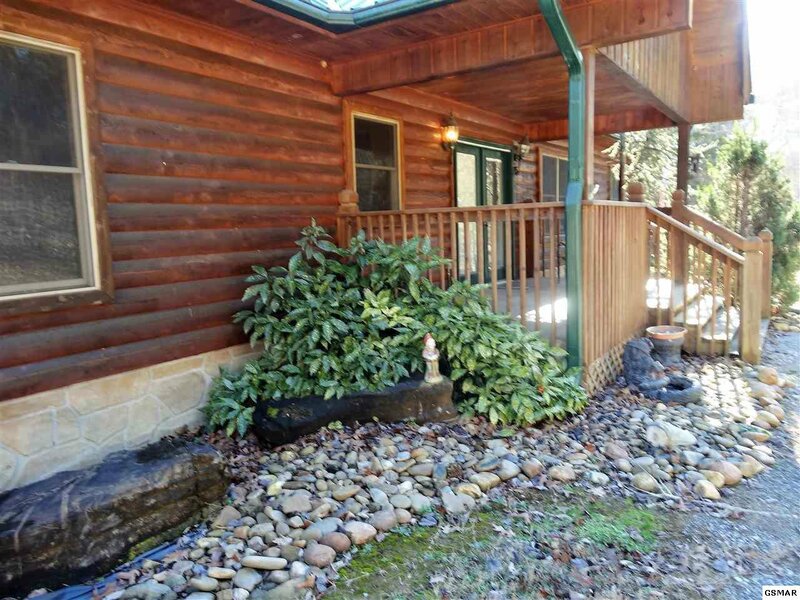 Located on a deep cove and just off of McGuire’s creek with good waterfront. 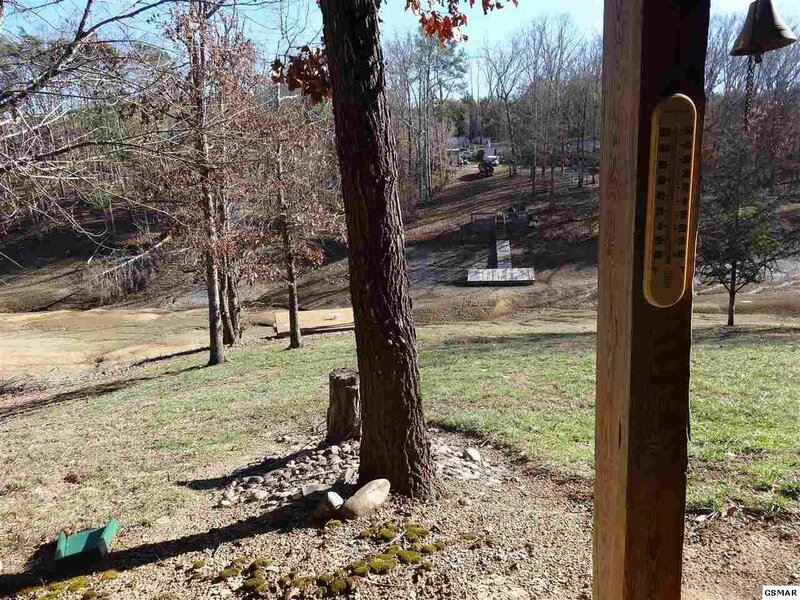 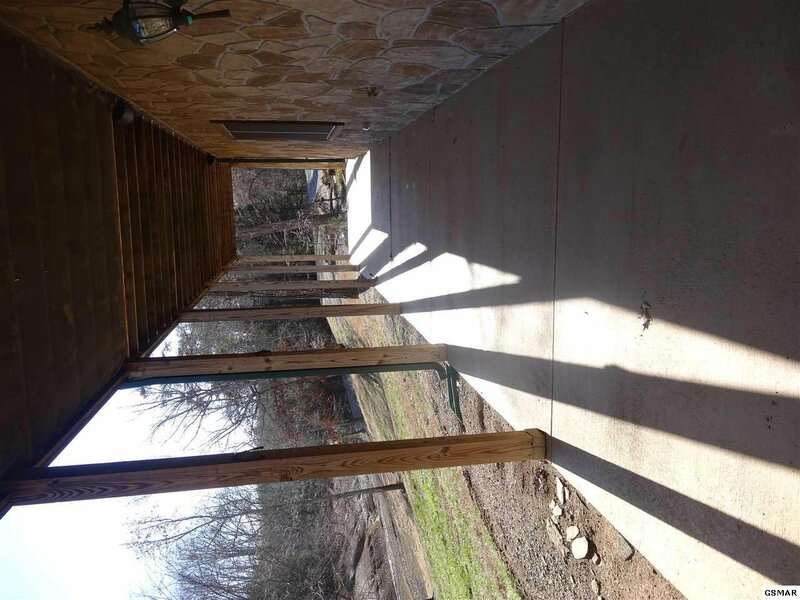 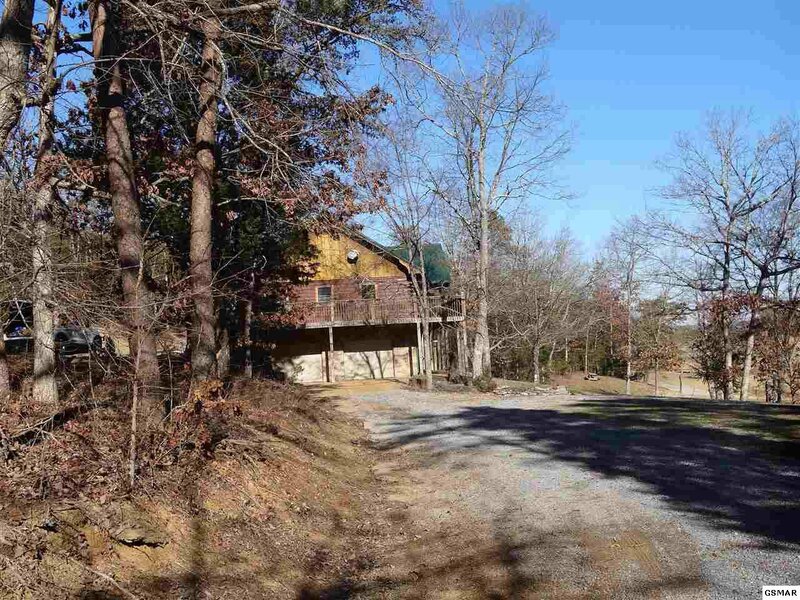 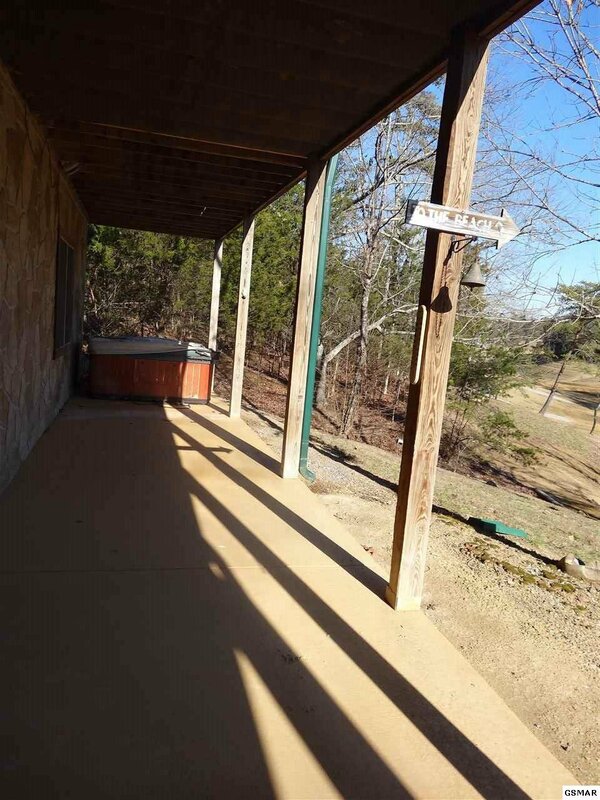 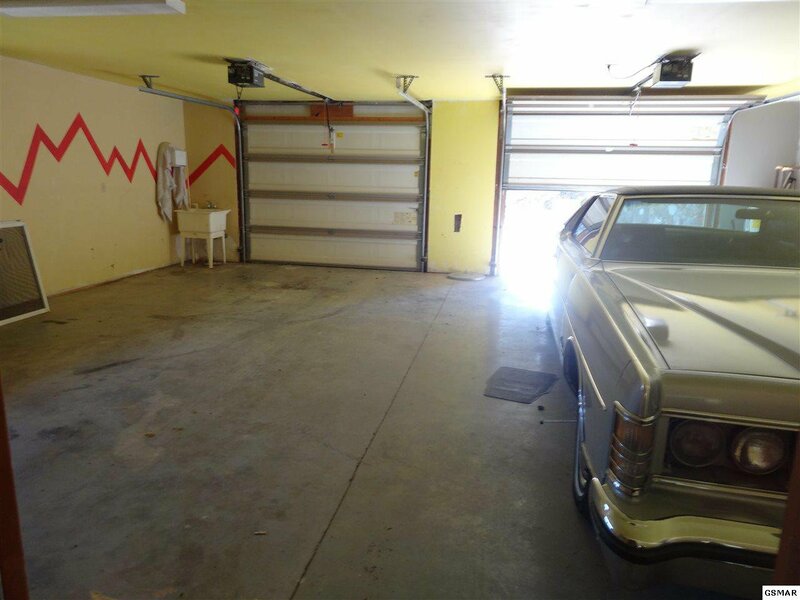 The lot is private and level to rolling but not steep to the lake and has an establish boat dock. 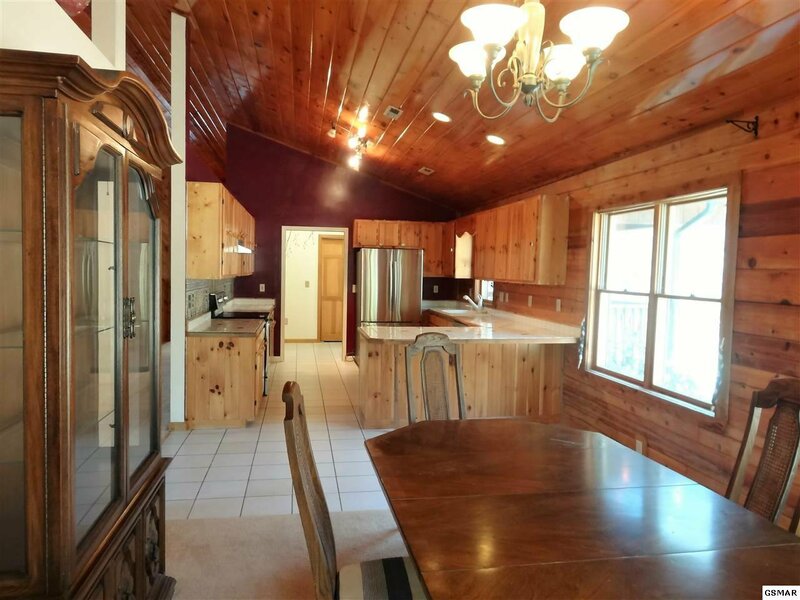 The house has been well maintained and has an open floor plan with spacious living room, dining room and nice large kitchen. 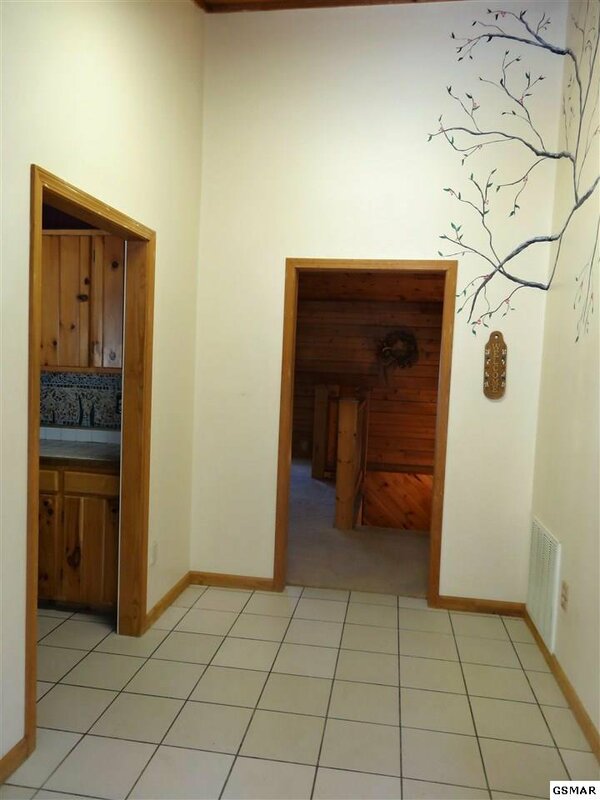 All the appliances in the house are relatively new, and will convey. 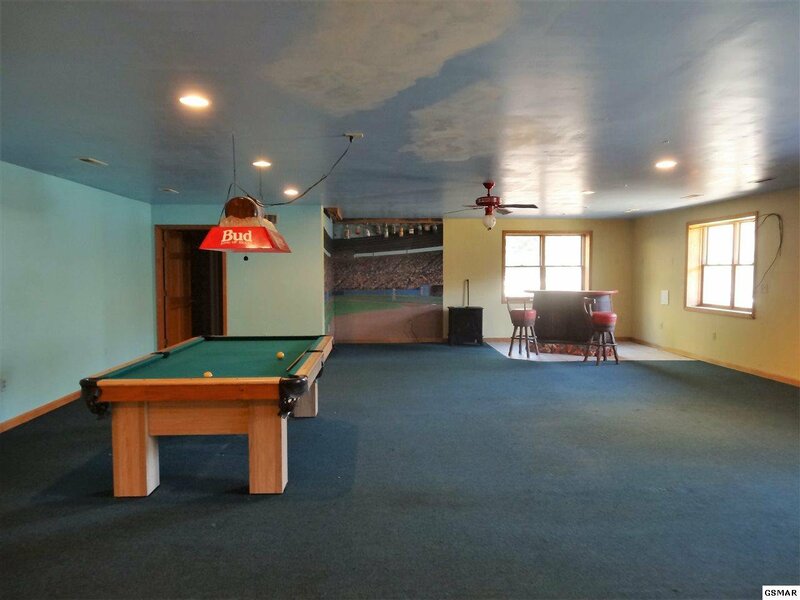 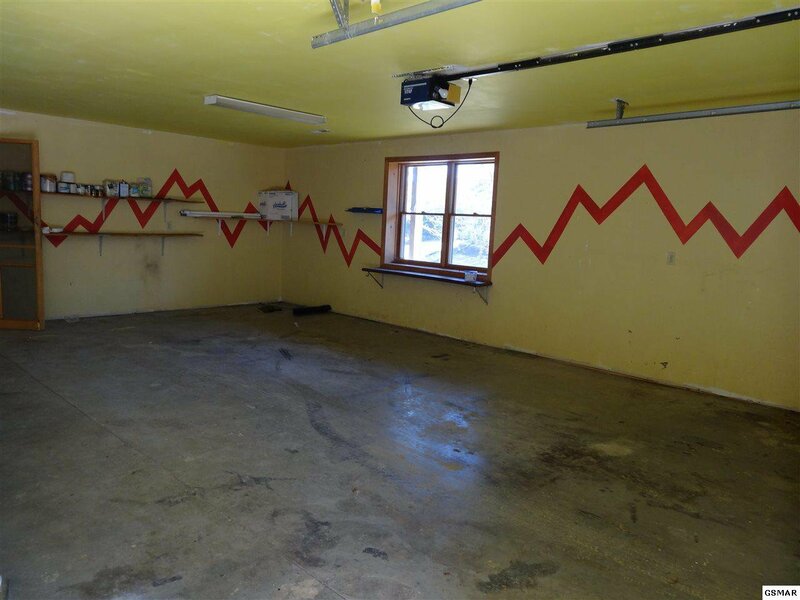 The finished basement is spacious and plumbed for a wet bar. 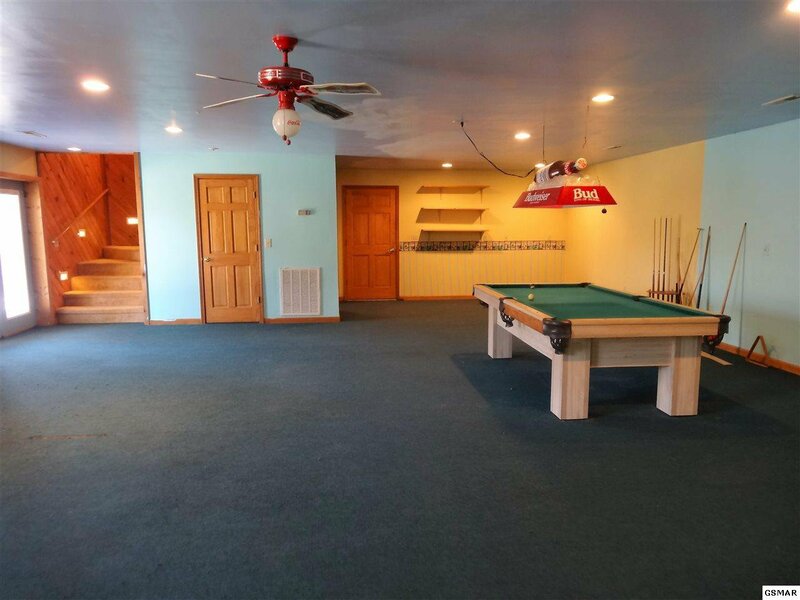 Walk right out of the basement to the lake. 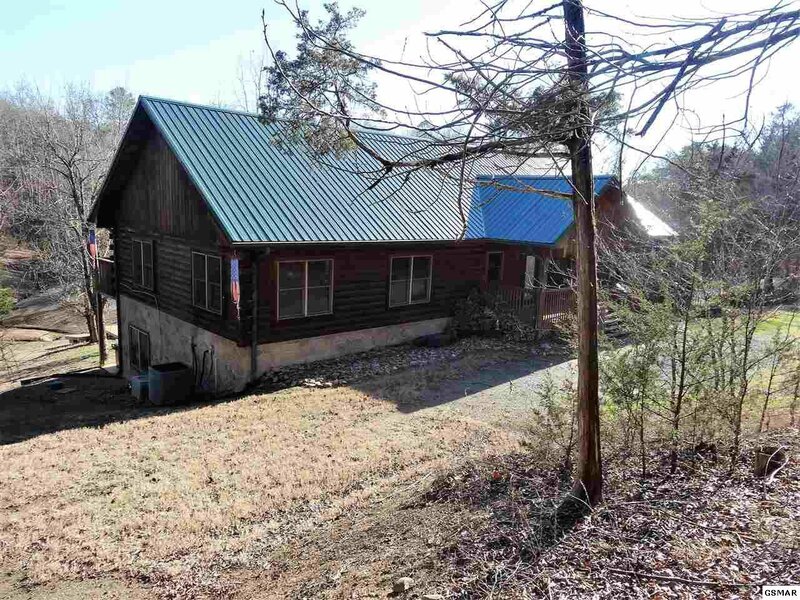 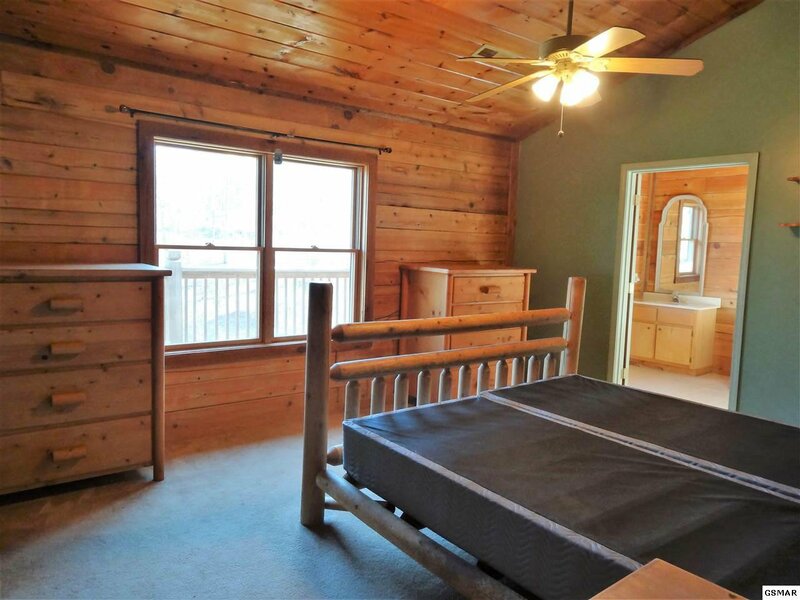 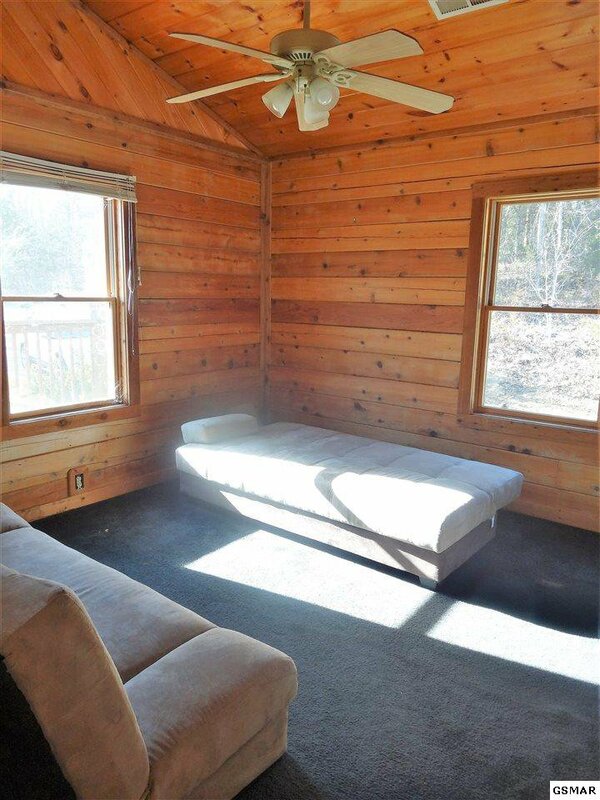 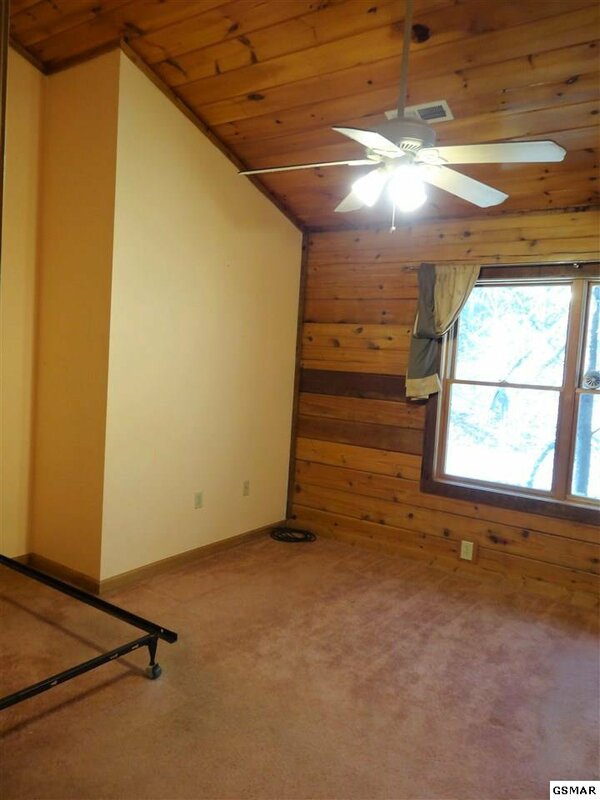 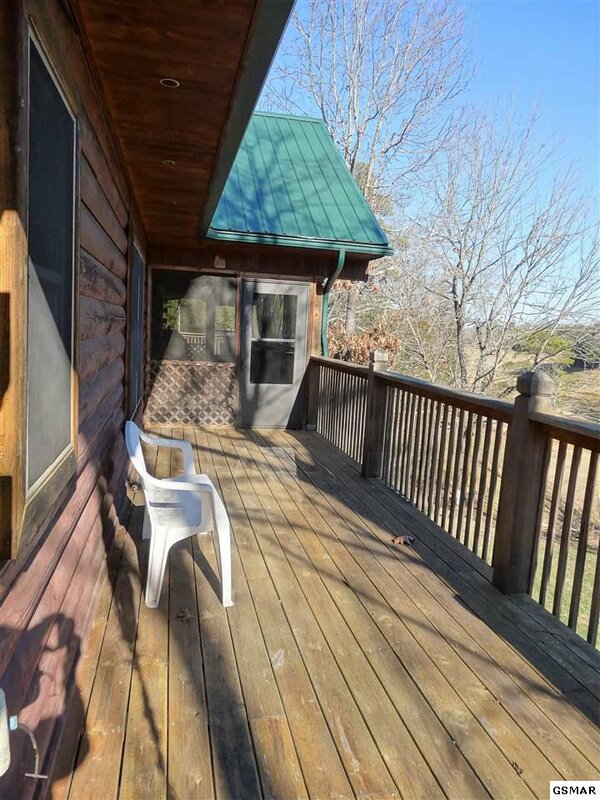 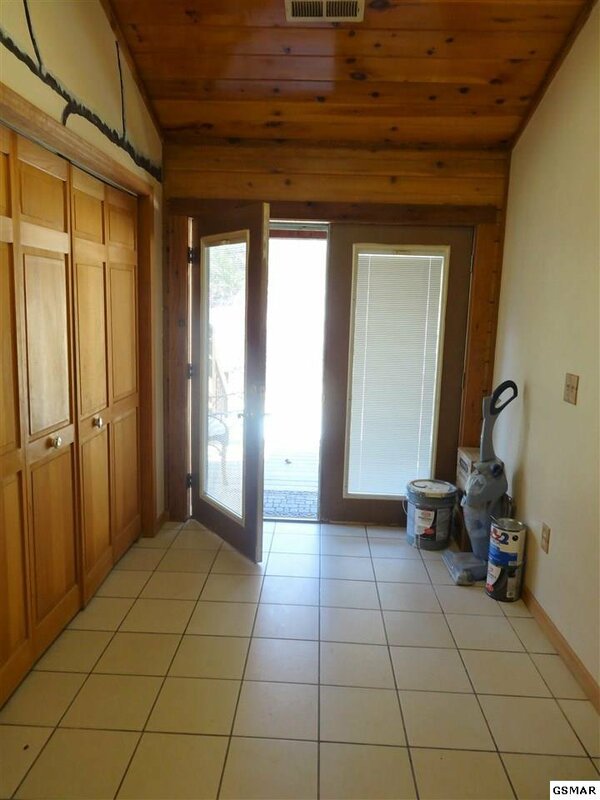 This cabin also has an extra room with a window and a closet, which could be utilized as a 3rd bedroom. 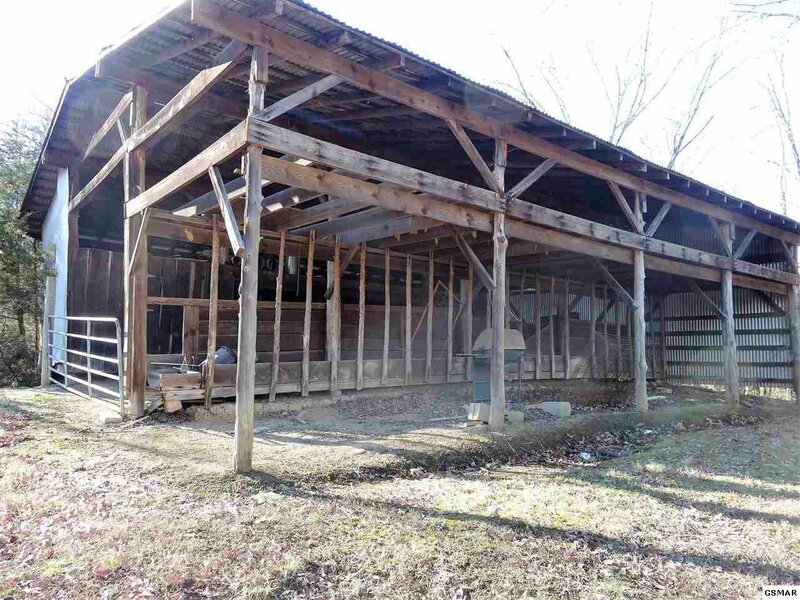 There is even a pole barn for storing the yard toys. 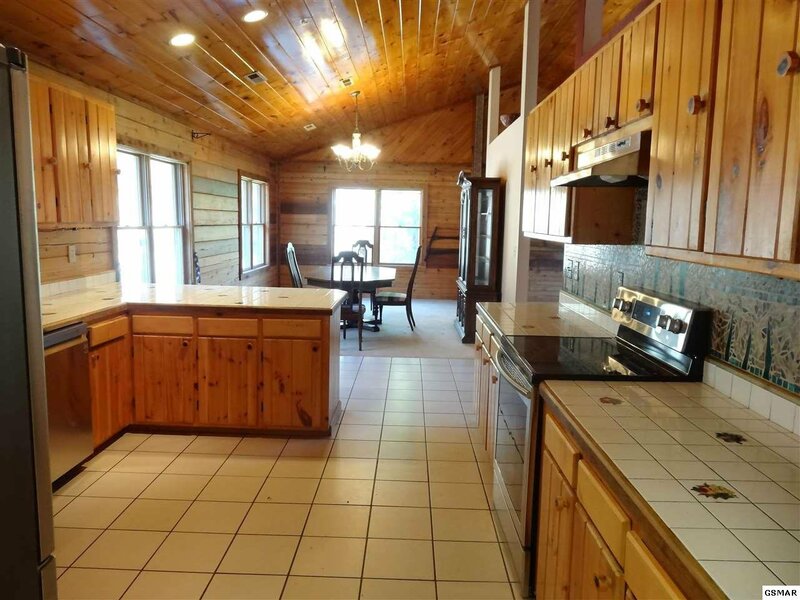 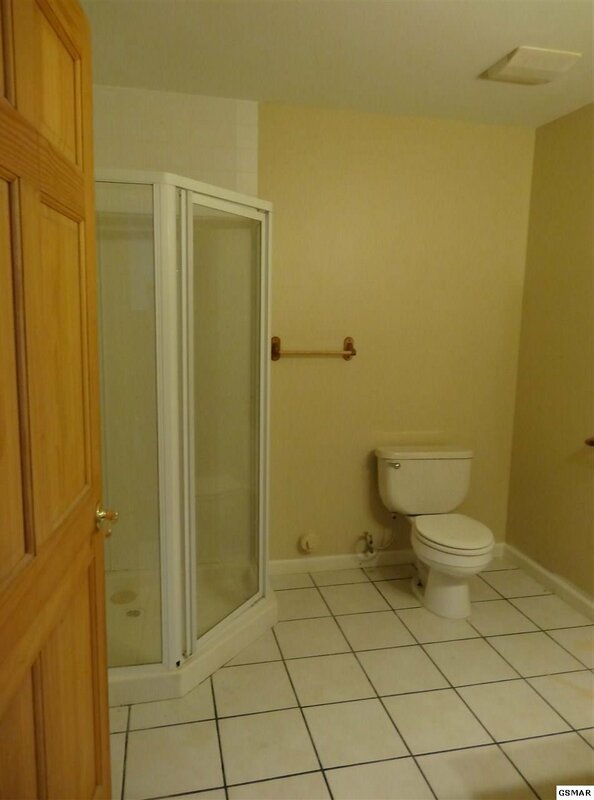 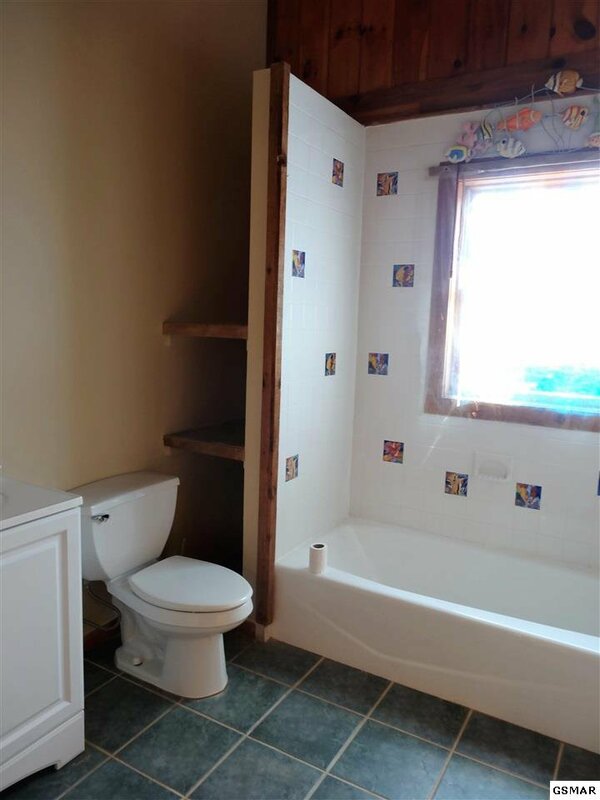 This home is patiently waiting for it’s new owners.